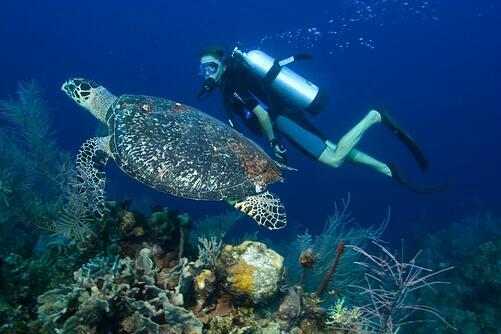 Plan your eco-touristic vacations in the Mexican Caribbean! Yes, it’s true: in the Mexican Caribbean you can find some of the best places to party with your friends and have fun in this unique atmosphere; however, you can also use your trip to enjoy one of the most diverse ecosystems in the world. Do you want to know how? Keep reading! 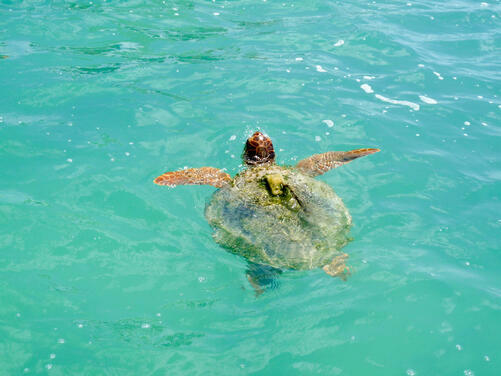 In the Mexican Caribbean, the flora and fauna will constantly surprise you. For that reason, the government has created several natural parks and ecological reserves, in order to protect and conserve the local biodiversity and allow visitors to enjoy it while taking part in certain activities, like swimming with dolphins in Cancun. In Mayan, it means “gift from Heaven”, and they couldn’t have chosen a better name. This is the biggest protected area in the Mexican Caribbean where you will see coral reefs, beaches, cenotes, mangroves, lagoons and petenes, that are home to hundreds of birds and mammals. There are also 23 archaeological sites here, for which Sian Ka’an was named Heritage of Humanity by UNESCO. Holbox and Isla Contoy are just two of the many paradisiac islands in the Caribbean. Here you will swim in crystal waters with white sand and contemplate stunning landscapes. 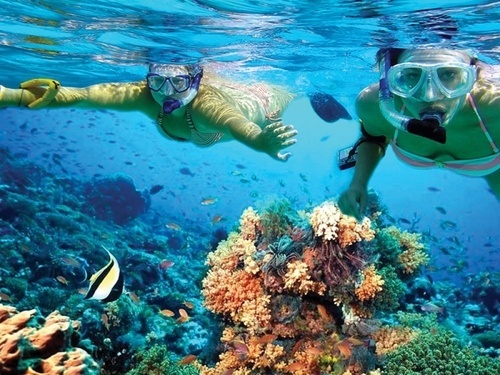 These two islands are perfect for snorkeling and diving. Lately, Holbox has grown in popularity among foreign and local tourists. Isla Contoy is a virgin beach that we recommend you visit during your trip. El Garrafón is a national park located on Isla Mujeres, another wonderful Caribbean destination, where you will find the second biggest coral reef in the world, and get to see the fish, turtles and other species living in it. Don’t miss this! Cozumel is another jewel of the Caribbean Sea. In this park, there are more than 25 coral reefs, which make it one of the best five places to dive in the entire world. 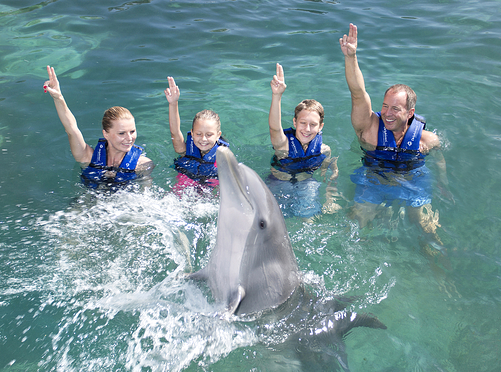 In previous articles, we’ve talked a lot about all the things you can do in Xcaret, Xel-Há and Xplor. These are amazing parks that combine cultural activities, with environment protection and a lot of fun! Some of the activities include swimming with dolphins, walking in the middle of the jungle, finding new fauna and flora, and many more! These are just some of the many spots you can include in your eco-touristic vacations in the Mexican Caribbean. Of course, there are plenty more, plan your visits in advance and make the most of them!